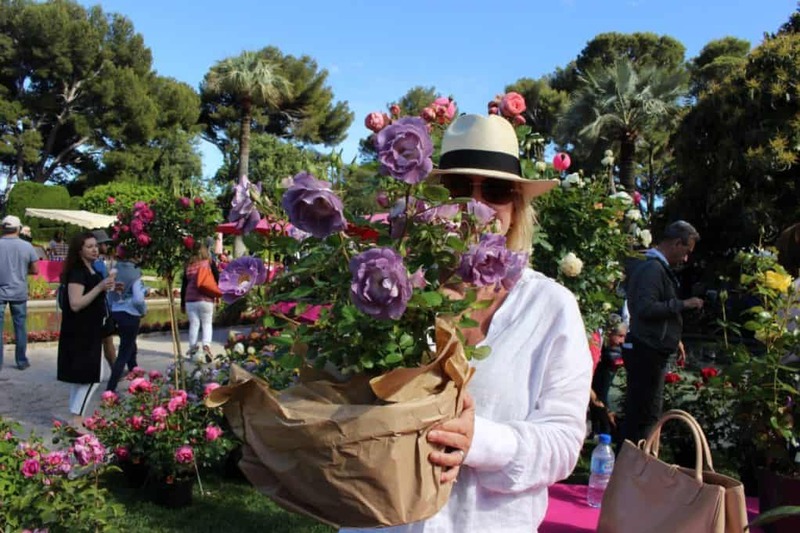 5 Things to do on the Cote d’Azur People always think we live impossibly glamorous lives on the Cote d’Azur and we do! They visit and want to experience a little of this lifestyle and often return home a bit disillusioned. It is a mistake to get onto a ‘tourist treadmill’ and visit the tourist traps. I am going to show you where we go on the Cote d’Azur, follow my itinerary and you will have a wonderful day, living like one of us! I hate Nice, it is crowded, full of depressed looking tourists and to be avoided. I’m going to give you a day on the Cote, east of Nice. This is the best bit and a lot of my friends agree (the ones who don’t live in Nice, of course! They are probably gnashing their teeth right now). 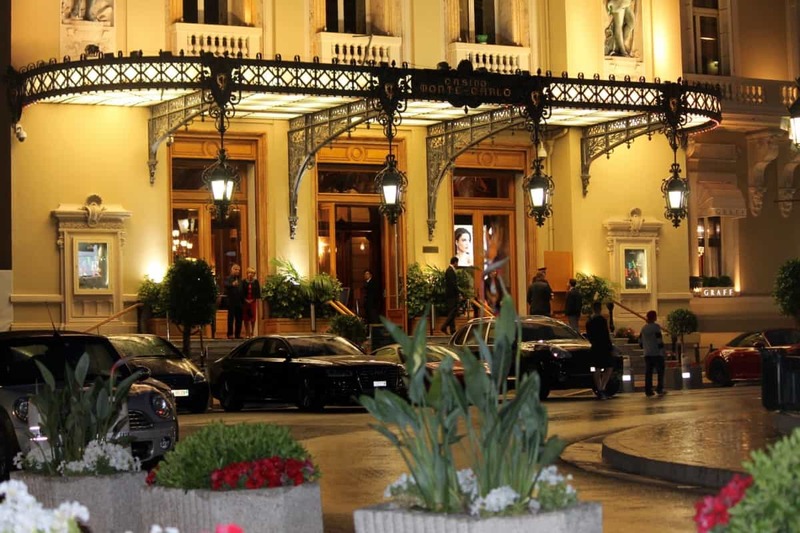 http://www.villa-ephrussi.com The stunning villa is now owned by les academie des beaux-arts http://www.les-academie-des-beaux-arts.fr . 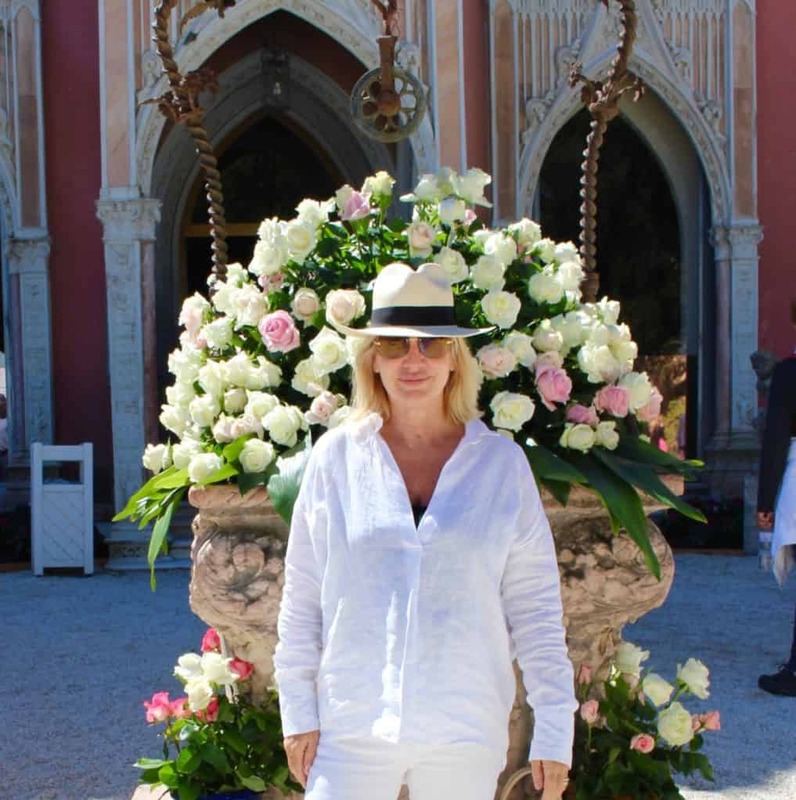 The original owner Beatrice de Rothschild created a villa inspired by the Italian Renaissance. 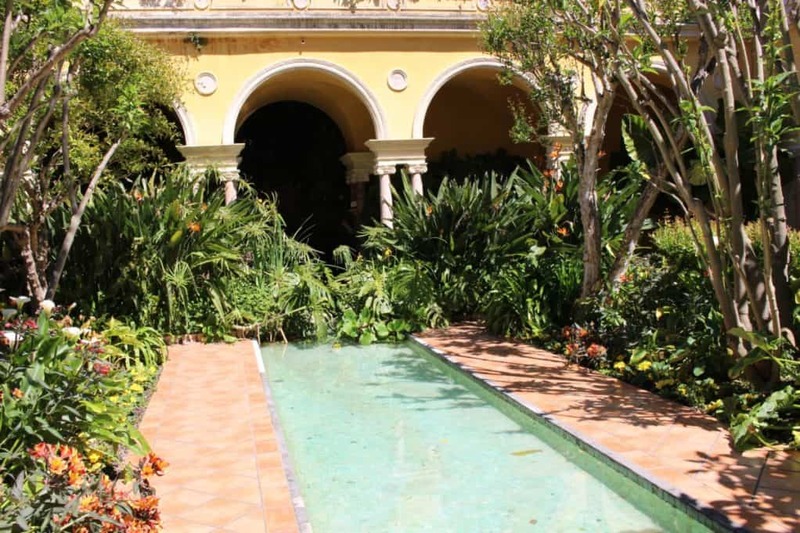 Visit the villa and the exceptional gardens. If you are a gardener, like me, you will love to explore the grounds. Events are held here throughout the summer months, so check out the website. You might be lucky enough to get tickets! Stop for a reviving coffee down by the sea and then take a walk. We all like to exercise here, it is very easy when the weather is sunny and it is wonderful to be by the sea in the great outdoors. Also essential for all the eating, drinking and partying! Enjoy the wonderful views and work up an appetite by walking the coastal walk from Saint Jean Cap Ferrat to the port in Beaulieu for lunch, You can’t get lost, just keep going until you arrive in the port! On the way you will walk along a stunning coastal path, passing by some beautiful villas, such as the Belle Epoque once owned by David Niven, look out for the plaque. Then Time for a little nap on a sun lounger, with a handsome waiter to bring you a cool reviving glass of something cold? 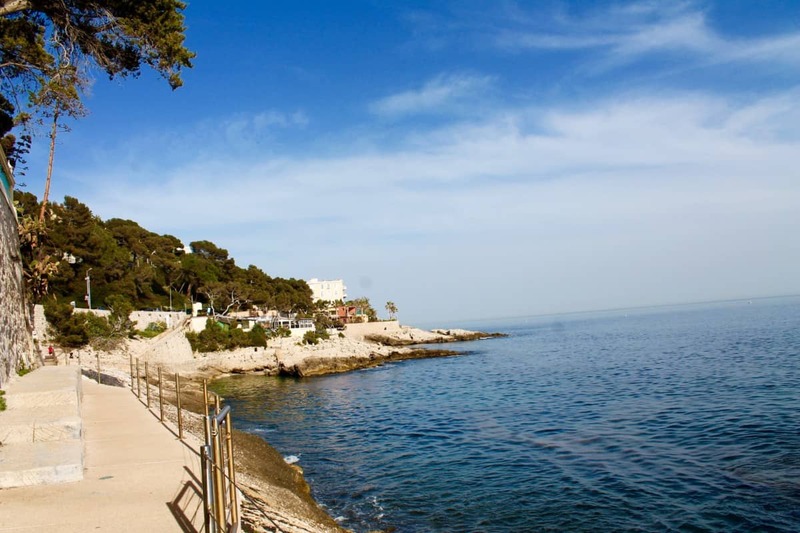 Drive along toward Monaco, or jump on a train http://www.horairetrain.net and head to the beach at Cap d’ail. You will find a row of beach restaurants with sun loungers to hire for the afternoon. This beach is never crowded and you can have a little rest and summon up some energy to hire a windsurfer, kayak or surf board right here on the beach. They have really patient instructors if you need a lesson, if not jut hire whatever takes your fancy. 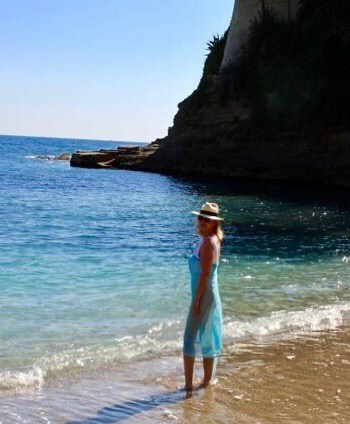 Or, if you want a really small, quiet beach for a siesta and swim, either drive a little further or get off the train at the small Roquebrune Station and walk 2 minutes down the steps to Plage de Buse. This is my favourite little secret beach and there is a revamped beachside cafe for drinks or lunch there that is very good and my dogs were welcome. The Larger Plage Bleu is just a few hundred yards to the right and the Corbusier sea path at the end of the car park. This is one of my favourite sea walks and is wonderful after the first bit running alongside the railway. Spot the Corbusier seaside house on the walk and enjoy gorgeous views. These are lovely family beaches with free parking. Say hello if you see us there! http://www.buddhabarmontecarlo.com Pop in for cocktails downstairs or treat yourself to dinner in this stunning old building that was originally a theatre and has retained all of the best architectural features. The fusion food is delicious, we tried a set menu for 85 euros, and look forward to our next visit. I’ll make do with some Buddha Bar compilations until the next time! 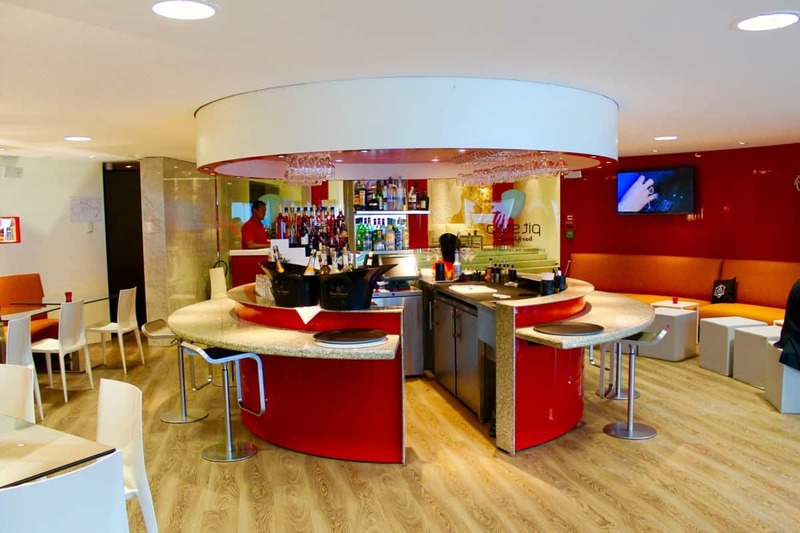 Next Post Flight Experience London – I’m Flying a Boeing 737!